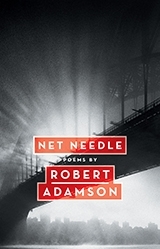 Net Needle begins with the thoughtful interlacing of seven poems. The first poem, ‘Listening to Cuckoos’, highlights the bird’s ‘two unchanging notes’ during the start of spring. Then, ‘Summer’, with its ‘pallid cuckoo call’ through the poet’s garden threads into ‘Garden Poem’ and how sunlight spans the course of a day until ‘patches of moonlight’ travel into the next poem, ‘Dorothy Wordsworth’. Here, we find the Romantic poet’s sister ruminating near a window where the moon moves ‘across the star-decked dark’. Poetry might be whispering these days, but only fools fail to hear it. 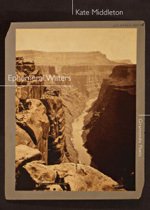 The whisper might be the tough sibilance of protest, it might be the swirl of nostalgia for what will soon be lost and irretrievable, it might be the resilient, gnomish murmur that tells of what cannot be suppressed, and cannot either ever be quite directly expressed. 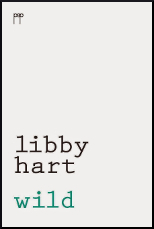 And so, Huginn and Muninn open Libby Hart’s new collection of poetry. 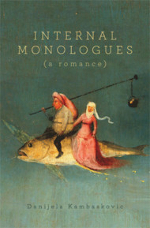 Internal monologues: (a romance) is Danijela Kambaskovic’s first poetry collection in English. 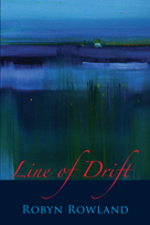 Her two previous collections, Atlantis and Journey, were written in Serbian. Each monologue is voiced with relative simplicity, but don’t underestimate Kambaskovic. She uses English most vibrantly, which sets her apart from the native speaker. Her choice of words and ‘word play’ seems entirely alive and vibrant, as if she was approaching English in new and exciting ways. 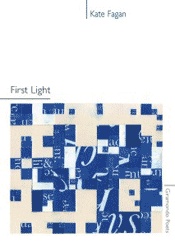 First Light is Kate Fagan’s long-awaited second full-length collection. It was published in March 2012, almost ten years to the day after her successful debut, A Long Moment, was released. 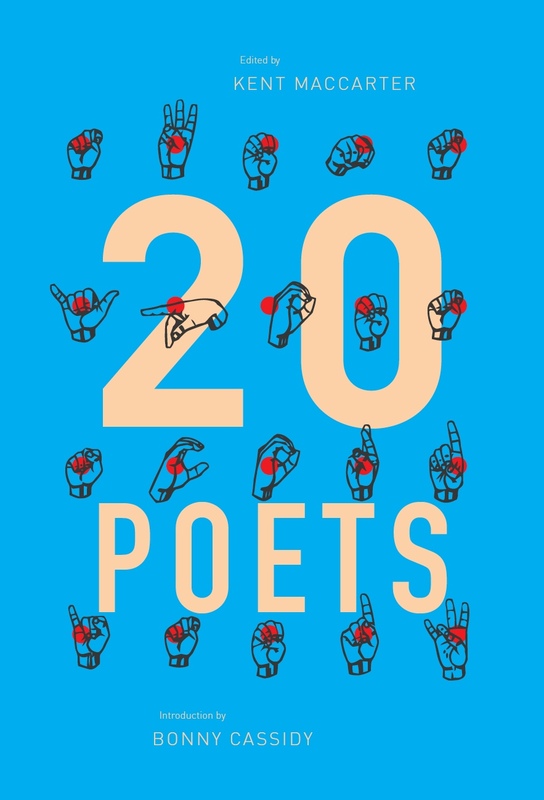 Ten years is a mere blip in time for planet Earth, but what does it mean to a poet and her history? 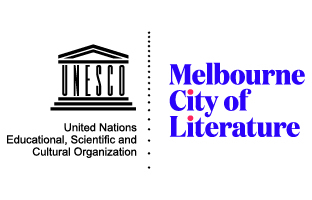 Ten years can bring a well of experience and an abundance of living – of living the poet’s life and the musician’s career, and of the academic’s savoir vivre. Labels such as lover, wife and new mother are also pertinent to this slow burning collection.